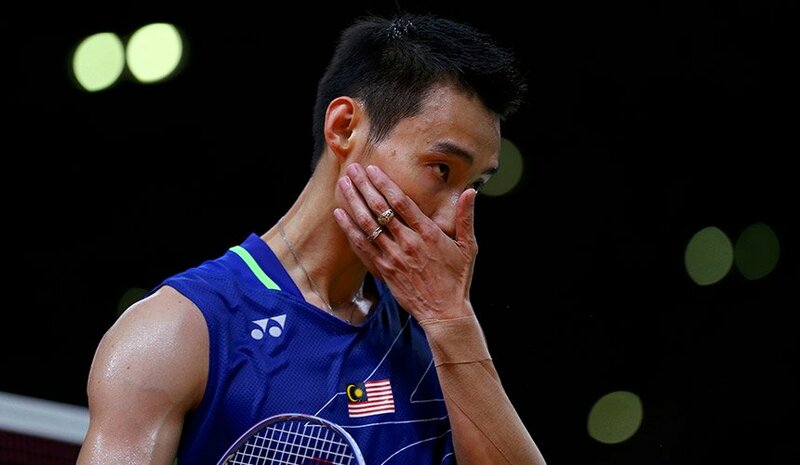 Ranked the current number 1 Badminton player in the world with the Rio Olympics being his last, Lee Chong Wei was faced with a huge burden to carry on his shoulders. Before his match started, he expressed his wish to be able to hear our national anthem being played for the first time at the Olympics. “I will give it my very best and I know that every Malaysian will be rooting for me, I promise not to let you down. I have tasted defeat twice before and this time I want the gold, not for me, not for my family, not for Badminton but for every Malaysian. 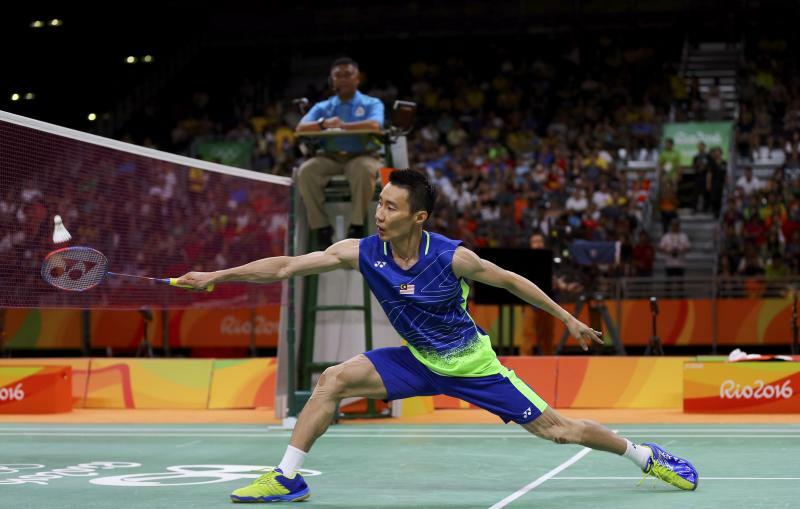 This one is for you Malaysia,” said Chong Wei in a Facebook post. His opponent Chen Long, who happens to be globally ranked number 2, showed that he was not going to be an easy opponent to defeat with the first set already showcasing superb moves from both sides. 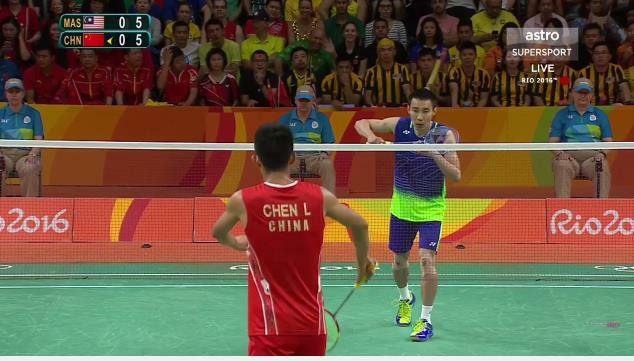 Chong Wei kept his momentum at its best but it wasn’t enough and China secured the first set with 21-18. 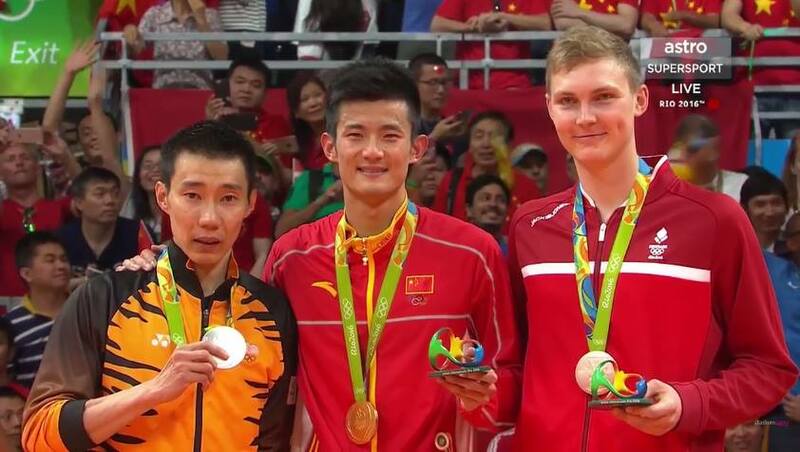 The nerves of carrying hopes of Malaysians everywhere seemed to have gotten to him as Chong Wei failed to secure the second set with a final score of 18-21, placing him in 2nd place and gaining the silver medal in the end. The look mirrored on his face expressed how most Malaysians felt but all in all, we’re still very proud of our national athlete. His hard work and effort throughout all these years for our country is remarkable and his legend will live on. Congratulations for the silver medal Dato’! You will always be a champion to us.